Offering a subtle sun kissed glow, this Vita Liberata tan develops over a 4-8 hour period. Aloe Vera and Shea Butter soothes and moisturises skin while Odour Remove™ technology helps eliminate the unpleasant fake tan smell. 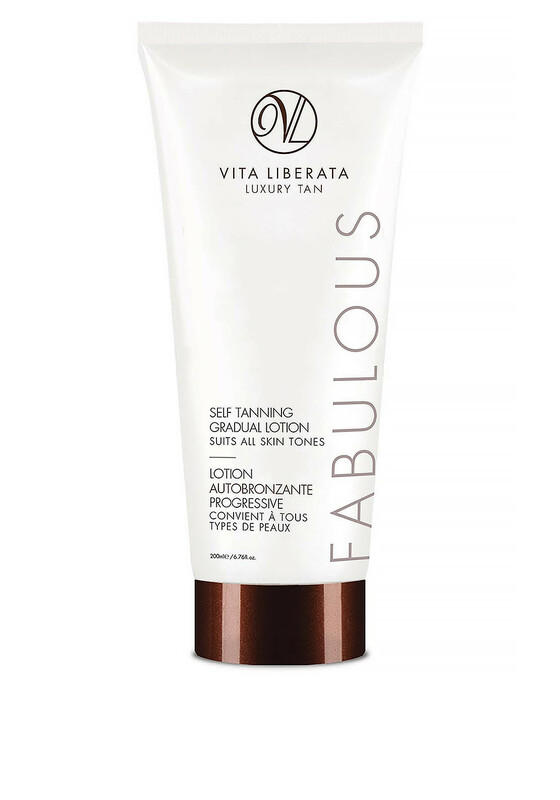 This tan can be maintained or deepened with regular use, and with a zero transfer onto clothing this tan provides a subtle tanning experience.